You’ve always known that your child is the sweetest baby ever–now show the world! 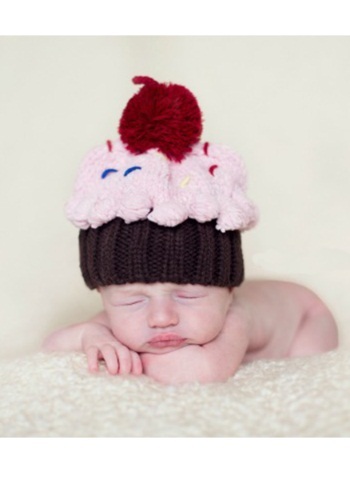 Keep her cozy with this Infant Cupcake Sprinkled with Love Hat.It looks just like a real cupcake with cute decorations on top. Sweets for the sweet!